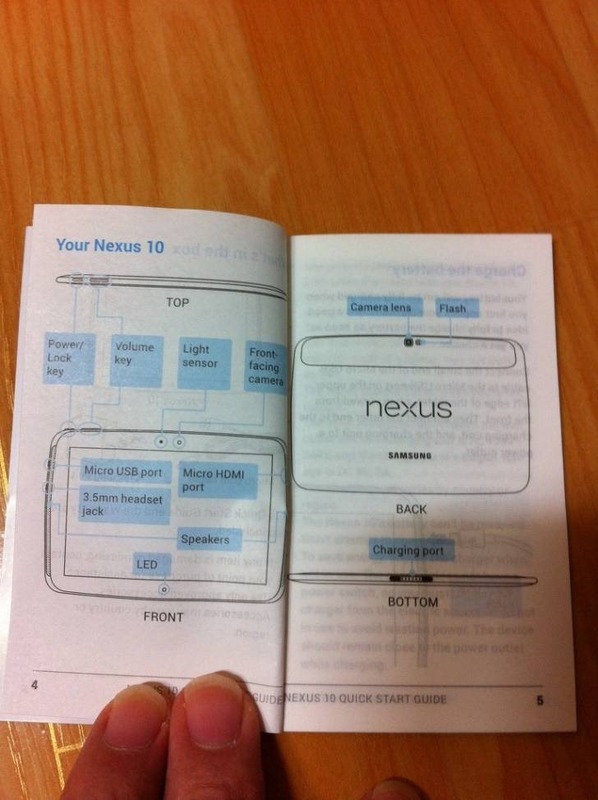 Consider us floored: pictures from a booklet claiming to be a Nexus 10 manual (and I think that claim looks pretty well-founded) have leaked on Korean blog Seeko. I'm not even going to say any more before just showing you the evidence. 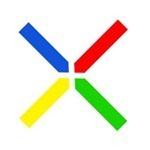 Sure, it's possible to fake something like this, and no, this doesn't mean for sure that we'll see the Nexus 10 unveiled at Google's NYC event next week, but this pretty much confirms the existence of the thing. 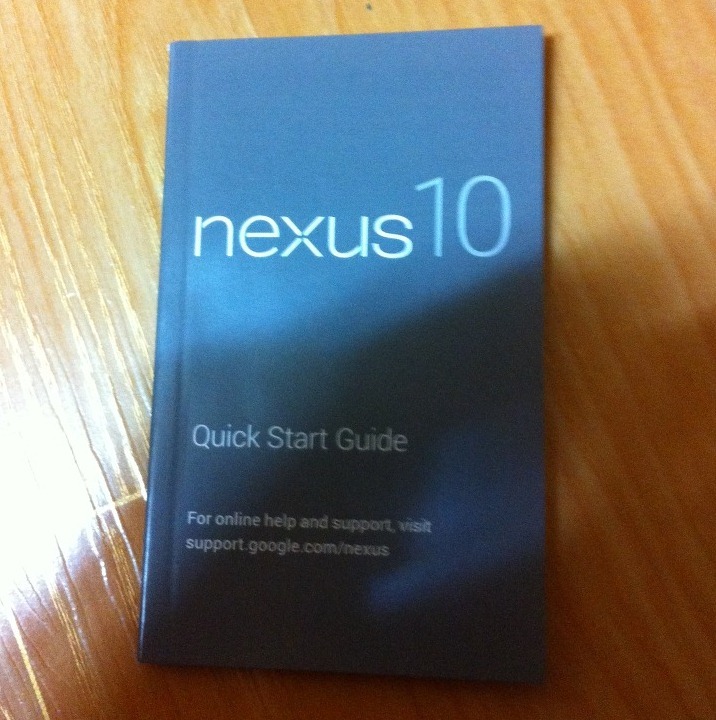 Nexus 10 Tablet Appears In Our Server Logs, Photo EXIF Data - Is This The Official Name Of The "Manta"? 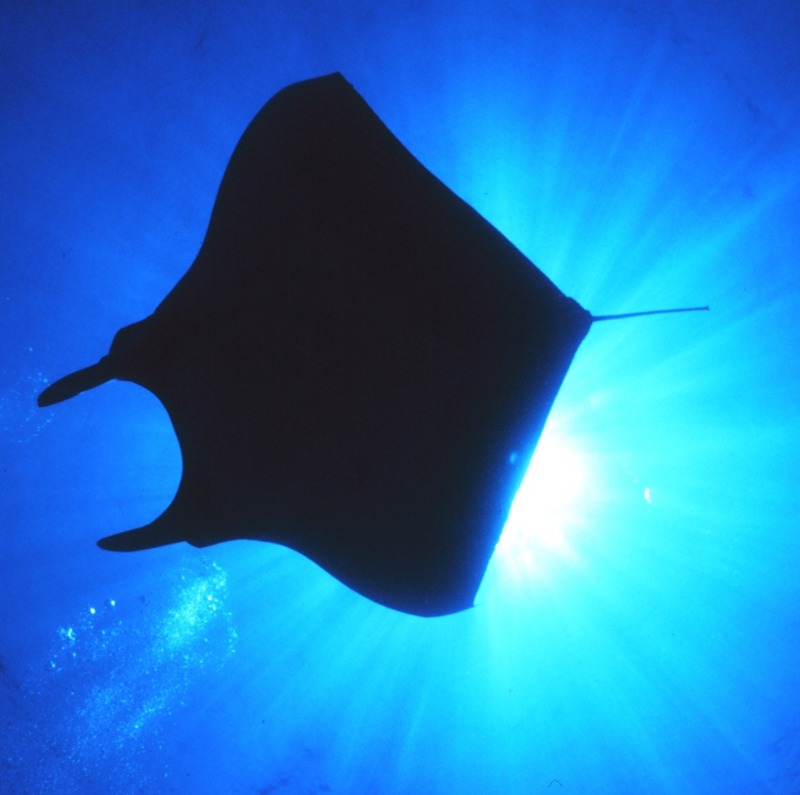 About two weeks ago, we published some clues from our own server logs indicating that there were two as-yet unidentified Nexus devices cruising the web. One, the Occam, is believed to be a phone. 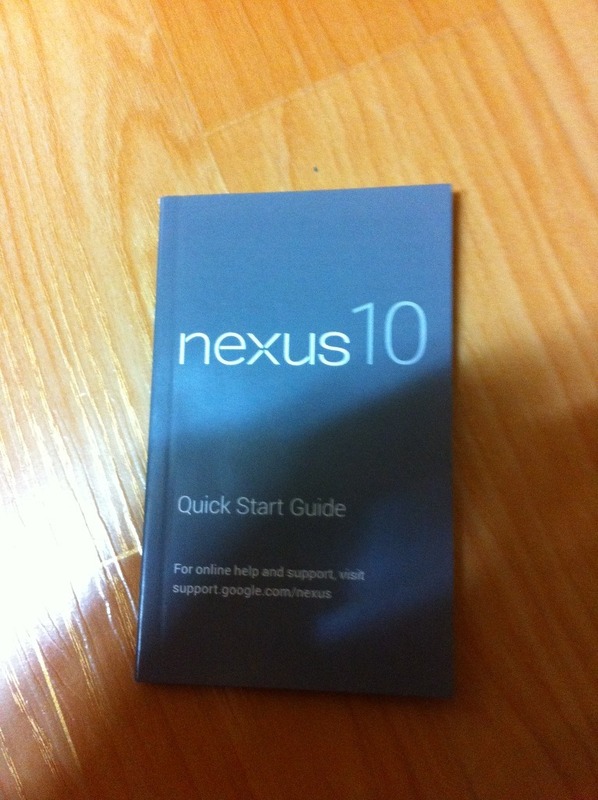 That device remains unidentified (it is not, as some speculated, the Nexus 4, which is called "Mako"). Our guess is still that it's a Motorola RAZR Nexus device, but who knows if or when we'll actually see it. Rumor: Google And Samsung Working On A 10.1" Nexus Tablet With A 2,560 x 1,600 Display - Could This Be The Manta? I know, I know - more rumors. Right now we all have a bad taste in our mouths from a bit of untruth that was spread throughout the community last week, but it's hard to look the other way when something this juicy turns up. CNet has reportedly gotten confirmation that Google has once again teamed up with Samsung for a Nexus device, only this time the pair are working on a 10.1-inch tablet.